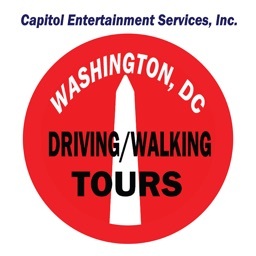 Washington DC - Walking Tour by Miziker Entertainment Group Ltd. 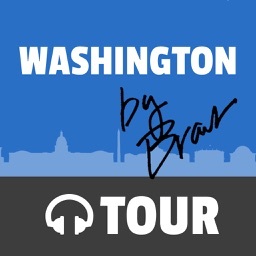 Welcome to the Washington DC SelfTour GPS assisted audio walking adventure! 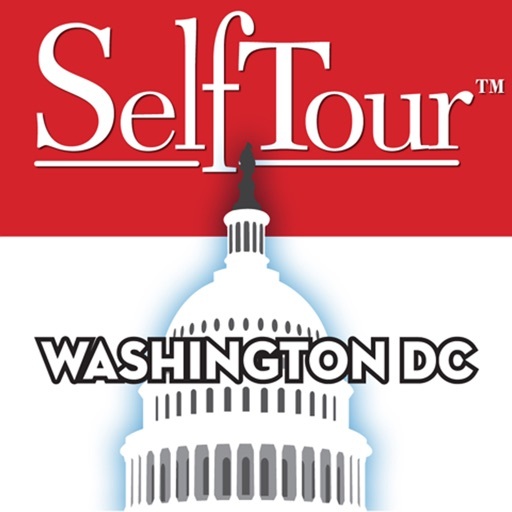 You are about to visit, and hear the fascinating stories of, Washington’s most legendary sites including the White House, FBI Headquarters, Capital Hill, Library of Congress, Smithsonian museums, Ford’s Theater, the most famous watering holes for politicians and power brokers. 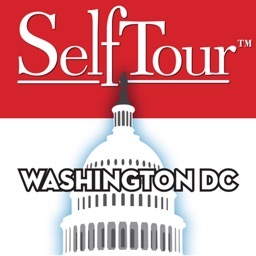 Plus fascinating secrets of this historic and visually dynamic capital of the United States of America. 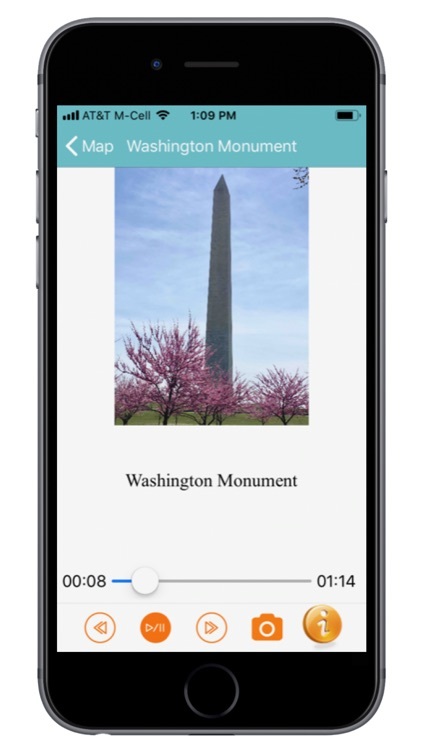 While highly researched, the dialogue is light, involving and accompanied by effective music… all to make your walk enjoyable experience. 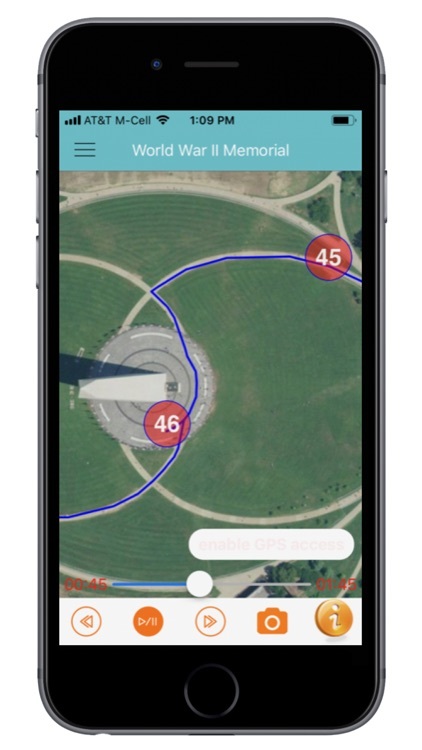 As you walk, the blue GPS ball indicates your approximate position. When you come to a red site indicator on the map, simply tap it to hear the description and more directions. To hear it again, drag the white slider on the bottom. Use the arrow buttons to jump one site forward or back. Tap pause anytime. 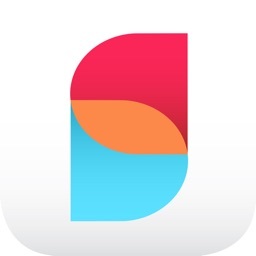 The camera button gives quick access for snapshots. The menu bars top left gives a list of all sites. NO internet connection is needed. 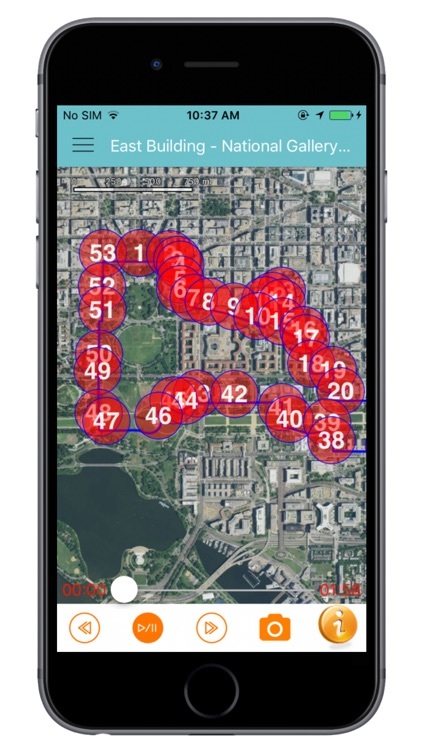 You must allow your device to “access you location” when using this GPS tour. If not connected, tap the notice in the lower right corner of you screen. For more instructions go to our website SelfTour.Guide. 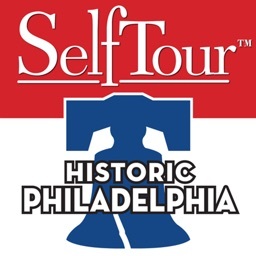 Here you’ll also discover more great SelfTour audio walks, and drives… and you can leave us your comments. 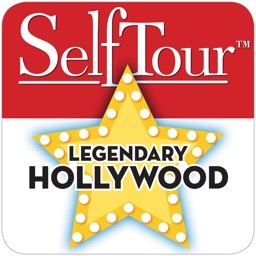 If there’s a tour worth taking, it’s worth taking a SelfTour. We remind you to take caution, use cross-walks, and remove your headsets while crossing streets. 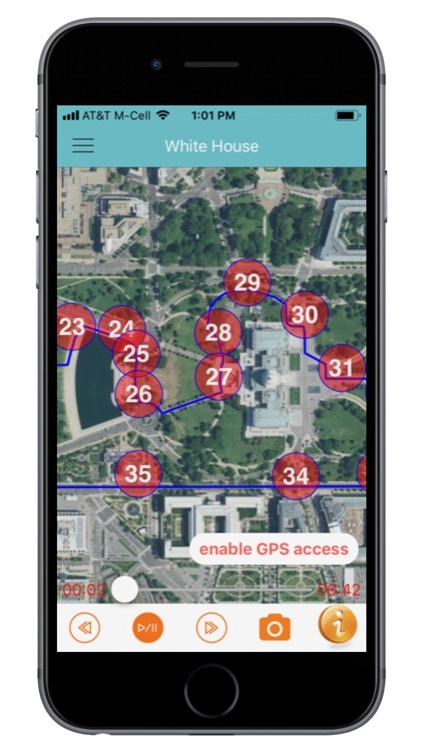 Our suggested starting point is directly center in front of the White House. 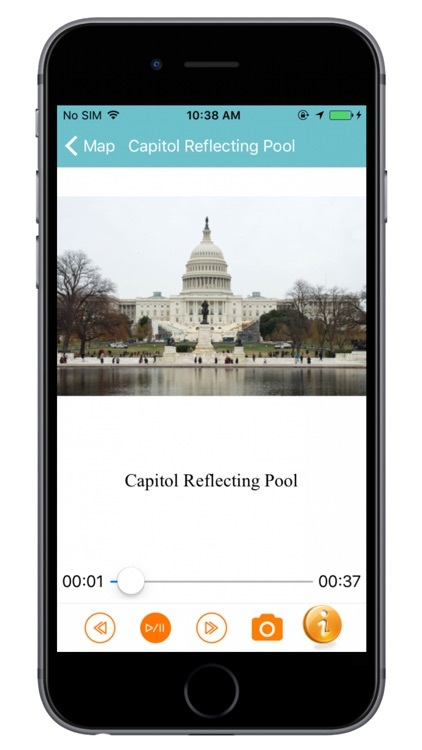 Now… Let’s walk through America’s Capitol!